Each sandbag is filled with 10 lbs of silica sand and is ready to use. 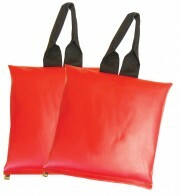 Heat sealed inner sleeve prevents the leakage of sand. All seams are sewn and tear resistant. The outer cover is heavy gauge reinforced vinyl. 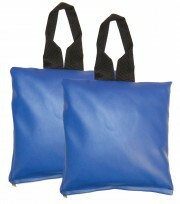 Every sandbag includes a reinforced webbing handle and weight ID tag. 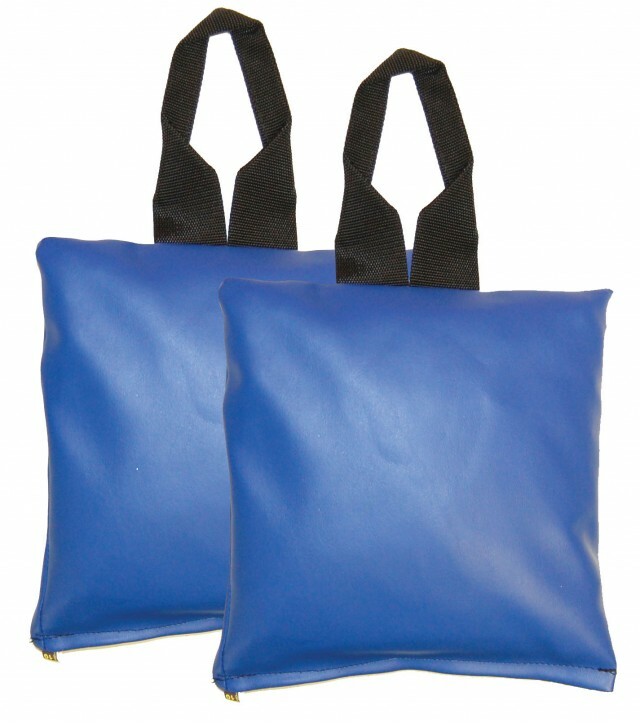 For imaging athletic and bariatric patients, we recommend that you use the 20 lb Cervical Sandbag Set. 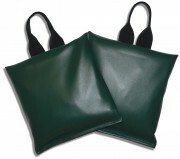 Click Here to view this sandbag set. 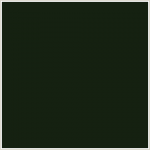 Silica sand is washed, screened, and tested through rigid quality control to ensure consistency.